They come to the monastic Buddhist life from every faith and career: a policewoman, a princess, a Bollywood star, a violinist. Out of the public eye, despite hardship and even persecution, they vow to seek enlightenment in a world full of noise. Who are these women? What motivates them, and what stands in their way? 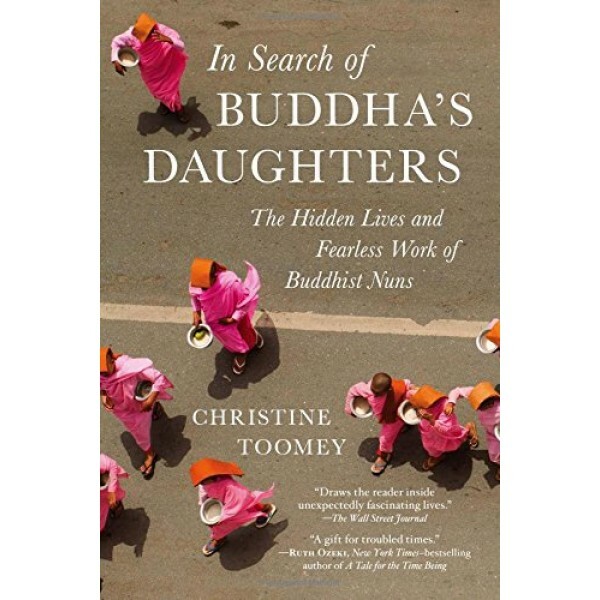 Award-winning journalist Christine Toomey investigates. 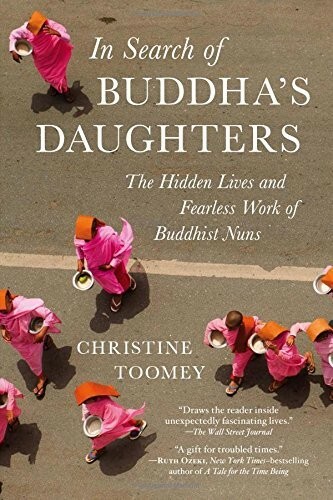 From Nepal to California, she encounters unforgettable nuns who reveal the blessings — and perils — of carrying a 2,500-year tradition into the twenty-first century. Often denied equal status with monks, they are nonetheless devoted — to their faith, and to change.